How many of you use a baby soft for softer skin? 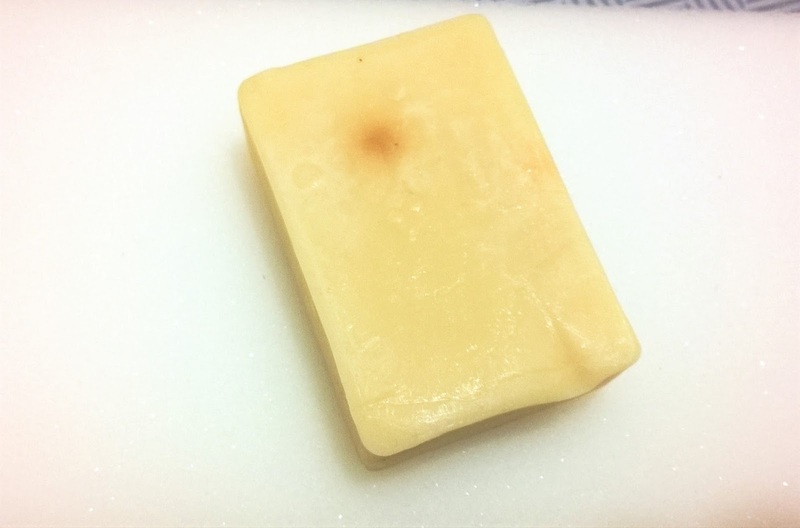 Baby soaps are specially useful for those who have sensitive skin. 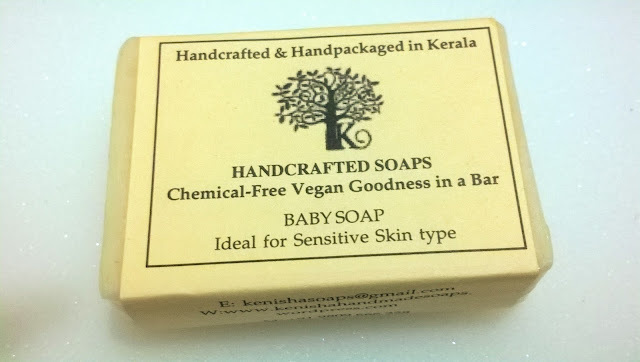 I do not have sensitive skin but have very dry skin and today I will be reviewing the Kenisha Handcrafted Coconut Milk Baby Soap. 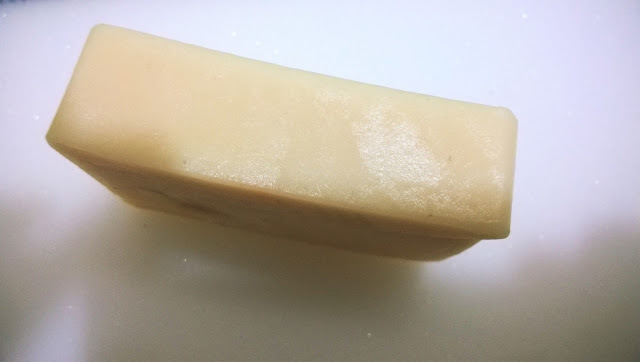 Coconut milk makes a gentle cleansing soap that’s rich in vitamin E and moisturizing. Baby skin requires extra care, so a good bar of homemade soap is ideal. 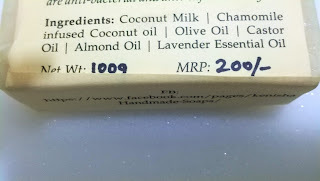 This recipe contains gentle ingredients.So, if you have sensitive skin, this soap is a great choice. Chamomile and lavender essential oils are added in the soap . Both are soothing herbs, and just breathing in the scent will help a child relax so that he can sleep soundly. 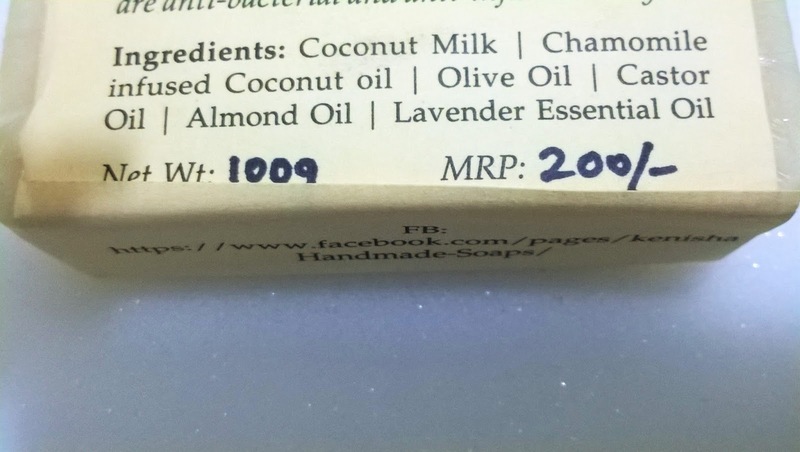 Packaging: Kenisha Handcrafted Coconut Milk Baby Soap comes wrapped in a thin plastic wrapper. There is a handmade paper wrap on top with the brand's pretty Logo. 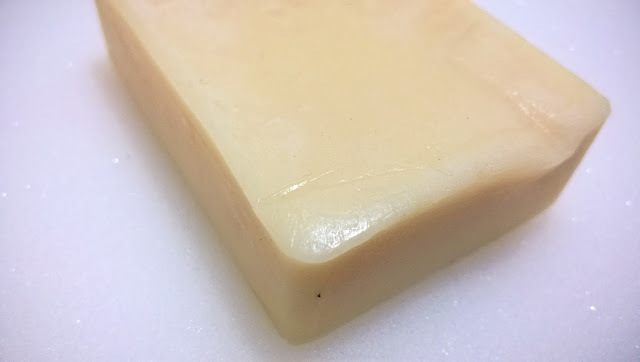 Product: The soap is cream white in colour with a pretty solid texture and a very mild herbal fragrance. My Experience: I like mild herbal fragrances as I have noticed although the fragrance is not overwhelming, it beats body odor. 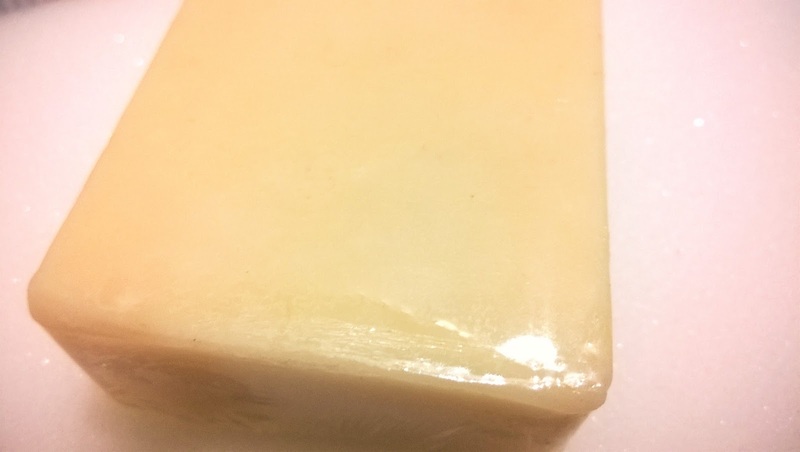 The Kenisha Handcrafted Coconut Milk Baby Soap is a very mild soap. It lathers decently and leaves the body soft and silky. 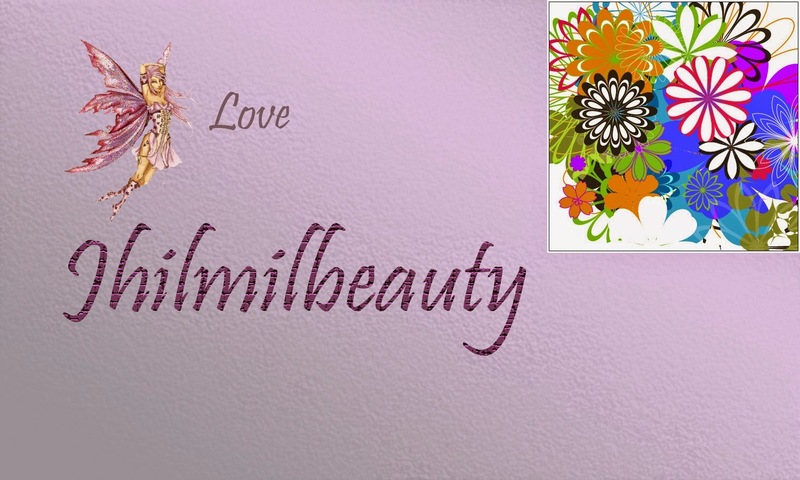 the presence of Chamomile protects your skin from any harshness. It can be used on your baby to protect the tender skin. Kenisha Handcrafted Coconut Milk Baby Soap is great for skin suffering from sensitivity. It soothes the skin, and hydrates it with the goodness of coconut milk and Vitamin E. The skin becomes softer and smoother. 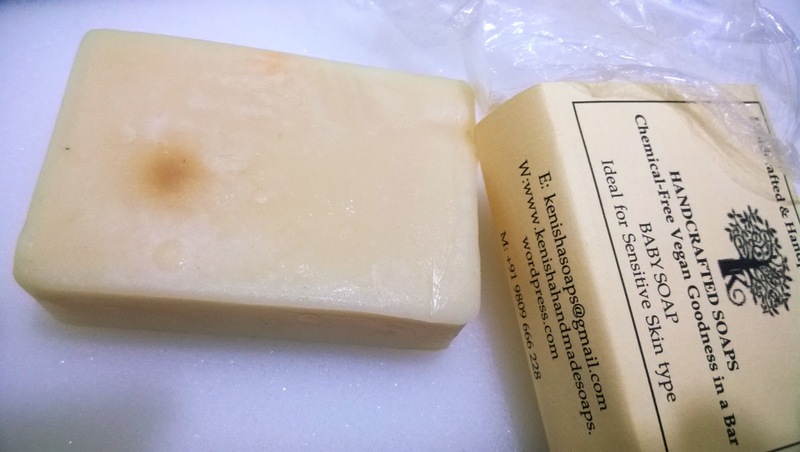 I had used Kenisha Handcrafted soaps before and have always loved the way it worked. I had an issue with the packaging, but now they have improved it and I am in love with the new packaging. 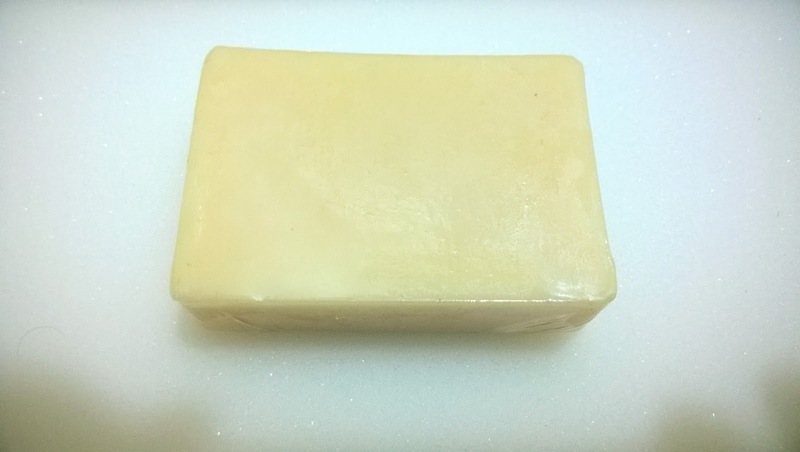 Kenisha Handcrafted Coconut Milk Baby Soap is an excellent soap for both you and your baby's skin. It makes the skin soft and smooth, keeping intact the tenderness and soothing sensitivity. I strongly recommend it for anyone with sensitive skin.